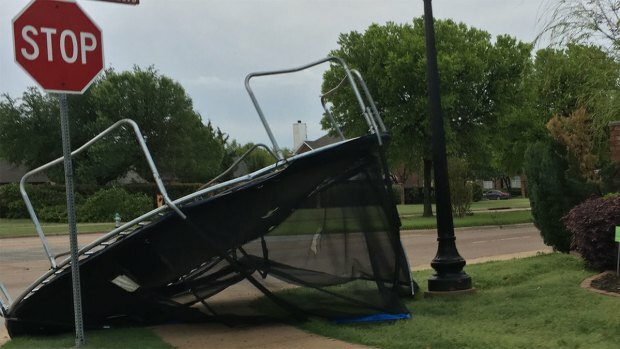 Outdoor warning sirens sounded in several North Texas cities as storms rolled through overnight Tuesday. But in Frisco, some sirens worked and others did not. There is a now a full review underway to determine exactly what went wrong. 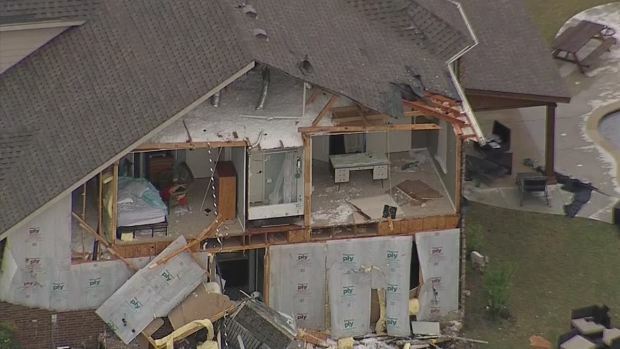 The city of Frisco did not suffer much damage from the overnight storms, but the brunt of the damage occurred just outside the emergency operations center and central fire station on Main Street near Woodstream Drive. Downed power lines and blown transformers forced the closure of Main Street for several hours. Some of the storm sirens didn't go off in Frisco when strong storms hit overnight, so city crews are testing them to see if there was a problem. According to Frisco Fire Chief and Emergency Management Director Mark Piland, the downed lines may also be to blame for the failed sirens. Piland said the emergency operations center began using backup power when the lines went down. The city activated the sirens around 3 a.m. as straight-line winds were blowing through Frisco. They tried again several minutes later, but again found not all of the sirens activated. Some residents heard the sirens, but others said theirs did not sound. Piland said that a possible power struggle between running on the backup generator and the grid may have caused the siren system to fail. “I think this is a one-off event to where just the perfect circumstances hit at one time,” Piland said. "We're concerned about it, of course." Radio technicians were called in to do a top-to-bottom review of the system Wednesday to pinpoint the exact problem and prevent another similar failure in the future, Piland added. Piland also said there is a backup to the backup that could have manually activated the sirens, but by the time the issue was clear about 10 minutes later, the straight-line winds had already passed through the city. There are currently 35 outdoor warning sirens in Frisco, meant to cover about 4,500 sq. ft. An upcoming bond will add more. But Piland wanted to emphasize that the outdoor warning sirens are meant for people who are outdoors – they are not meant to be heard when you’re inside your home. Piland said he wanted to remind residents that it’s important to use other means of information when severe weather hits. 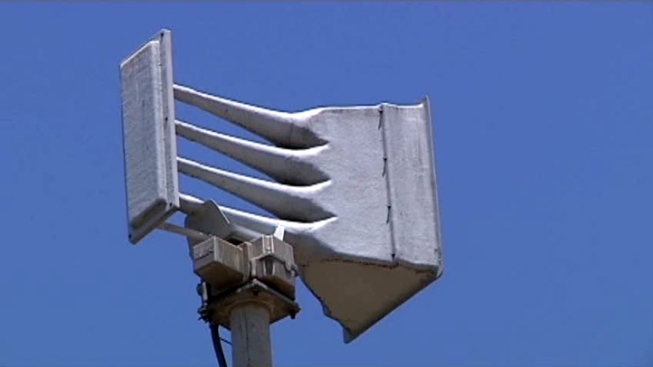 The sirens were tested at noon Wednesday and did function correctly.